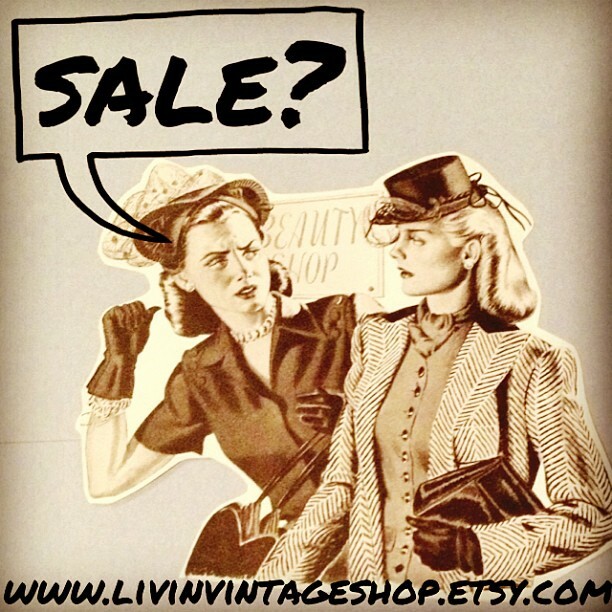 livin vintage: Hurry! Last Day to Save! Today is the last day to save 20% off the entire shop! Stock up now, next time the shop will have this kind of sale is Black Friday.